At Mountain Lakes Country Day School we provide an enriched environment that supports learning through child-directed and teacher-facilitated play. Your child will grow and develop social skills in a place where he or she is continuously nurtured and encouraged to develop. We believe that an integral aspect of meeting the developmental needs of your child is to maintain low child-to-teacher ratios, small group sizes and continuity of care. We also believe in the importance of a partnership with parents so that a consistency of care can be maintained between the home and the school. 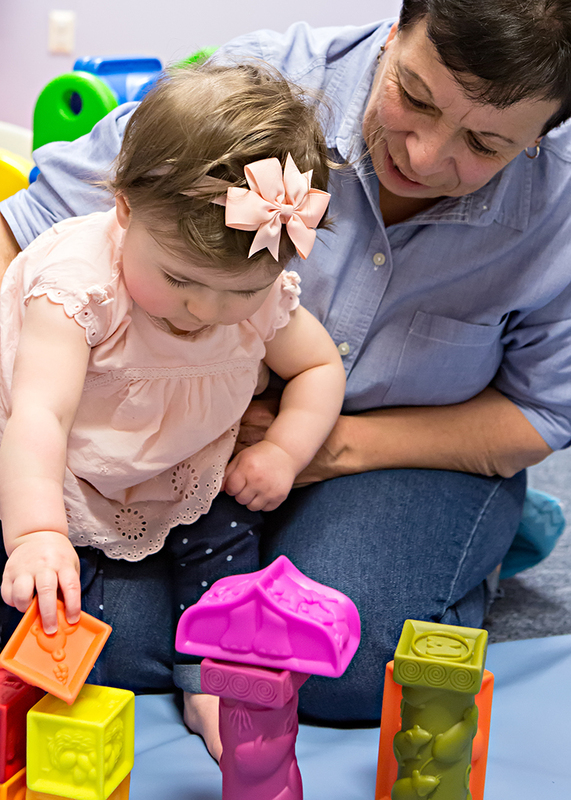 Our mission at MLCDS is to ensure the highest quality early care and education in a safe, nurturing environment. We recognize our responsibility to all children by providing a setting that is responsive to children’s needs and respectful of each child’s individuality. We are committed as teachers and caregivers to providing our children with numerous and varied developmentally appropriate opportunities that foster a sense of self worth and competence. We appreciate that families and caregivers share a common goal. We respect and honor the family’s place in our school and in our society. And, we value the contributions of our teachers and partner with them to provide an atmosphere of professionalism, cooperation and caring. Mountain Lakes Country Day School strives to maintain an environment based on trust, respect, collaboration, and cooperation, helping each child reach his or her highest potential.